Get the new Valencia C.F. 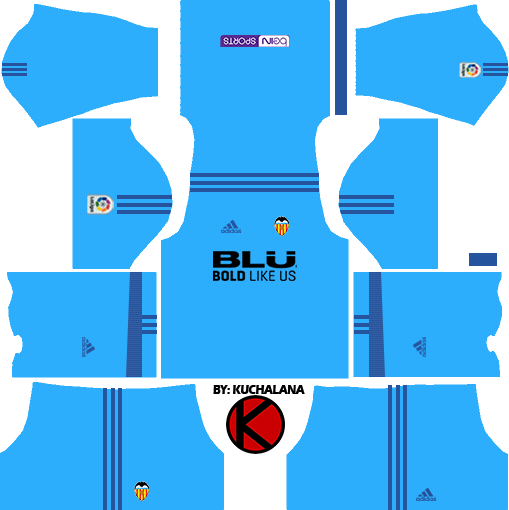 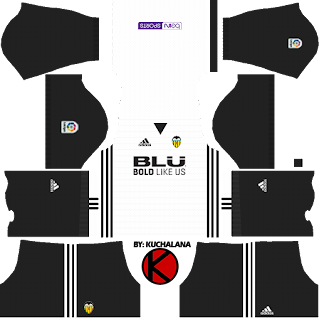 (Valencia Club de Fútbo) Nike kits seasons 2017/2018 for your dream team in Dream League Soccer 2017 and FTS15. 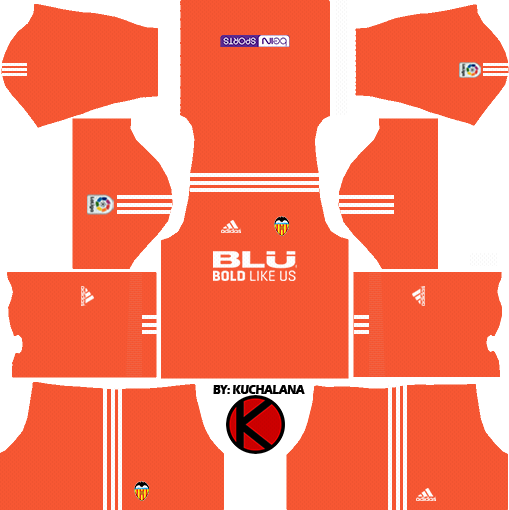 4 Komen untuk "Valencia CF Kits 2017/2018 - Dream League Soccer"
Please add the remaining uniforms. 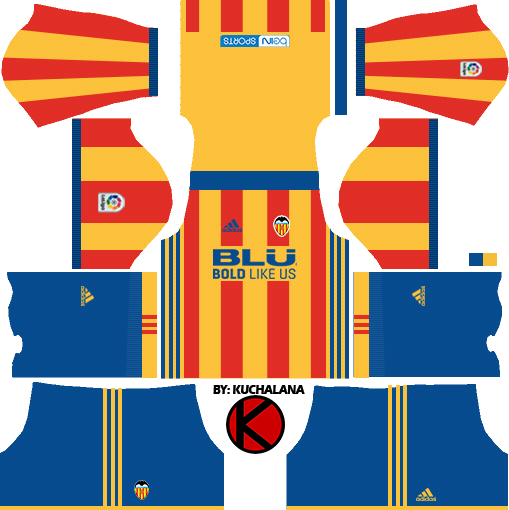 I am from Valencia and I want to play with my favorite team.